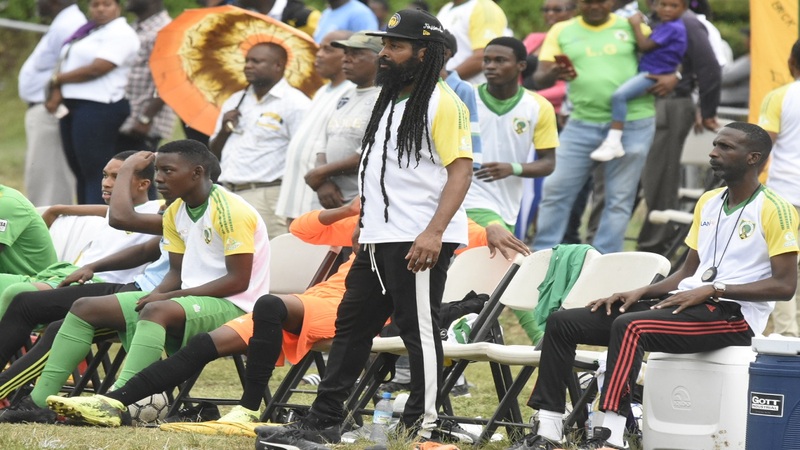 Former champions Herbert Morrison and Browns Town will be hunting spots in the second round of the ISSA/Wata daCosta Cup schoolboy football competition on Monday. Herbert Morrison, with a draw at Holland, would advance while Browns Town would secure their place with a win in their home match against bottom-placed Iona. Both matches are scheduled to start at 3:30 pm. Those advancing to the next round will be the top two teams in each of the 15 zones and the two best third-placed teams overall. A total of 15 schools have already progressed to that stage of the competition. These are: Zone A – Cornwall College; Zone B – Rusea’s; Zone C – Cedric Titus; Zone E – St Elizabeth Technical; Zone F – Manchester High and BB Coke; Zone H – Clarendon College and Lennon; Zone J – St Mary High; Zone K – Dinthill and Charlemont; Zone L – Port Antonio; Zone M – Garvey Maceo; Zone N – Old Harbour; and Zone O – Paul Bogle. In Zone C, Herbert Morrison are on 15 points, six behind leaders Cedric Titus and five ahead of Holland. With Cedric Titus already qualified, Herbert Morrison and Holland are fighting for the other one automatic spot. A draw for Herbert Morrison, who had won the first leg 1-0, will put them out of the reach of Holland, with only one set of matches to be played after Monday. 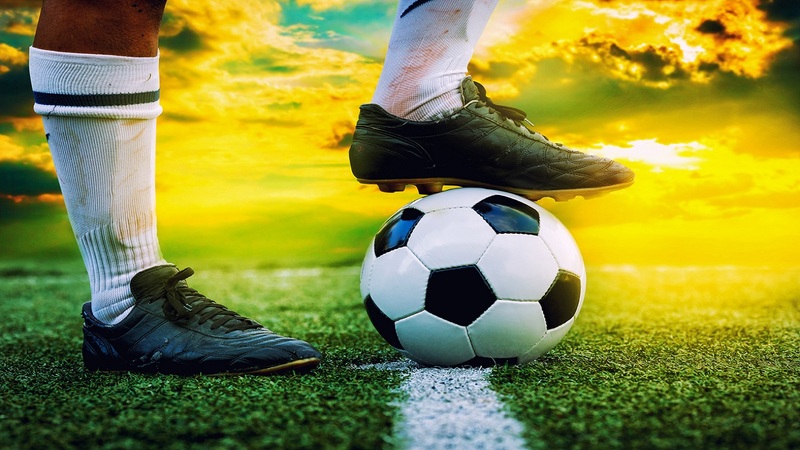 Browns Town thumped Iona 6-0 in the first leg and is expected to gain another victory to place themselves in the second round. 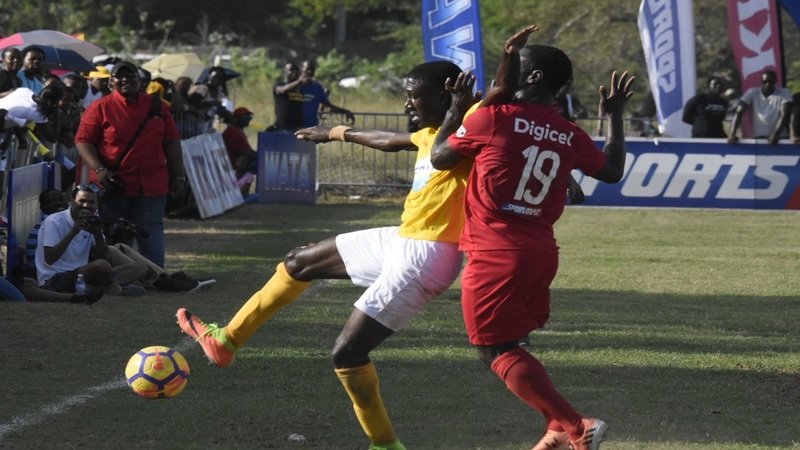 Browns Town lead Zone I with 17 points, one more than second-placed Ocho Rios and third-placed Oracabessa, with goal difference separating the latter two.